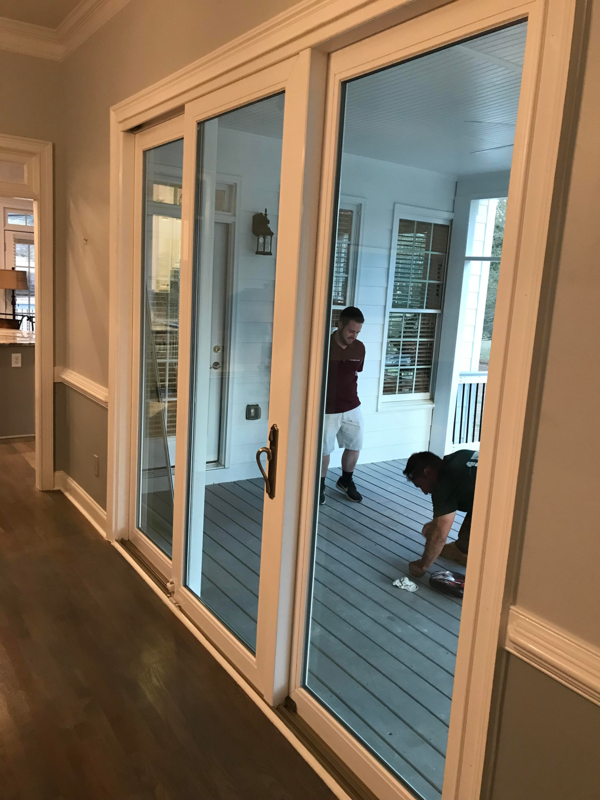 Thinking you wish you had a sliding glass door where you currently have windows? Not a problem at The Window Source Atlanta. 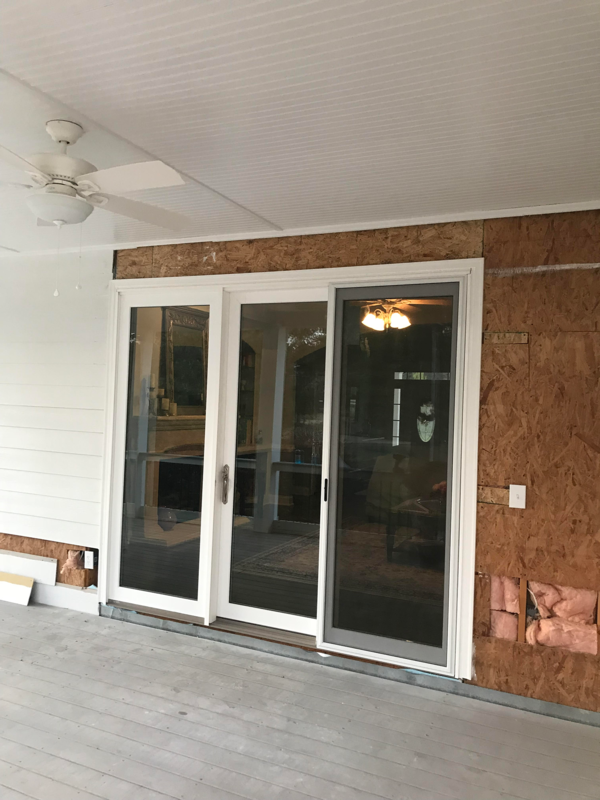 We complete projects all the time where we replace existing windows with sliding glass doors. 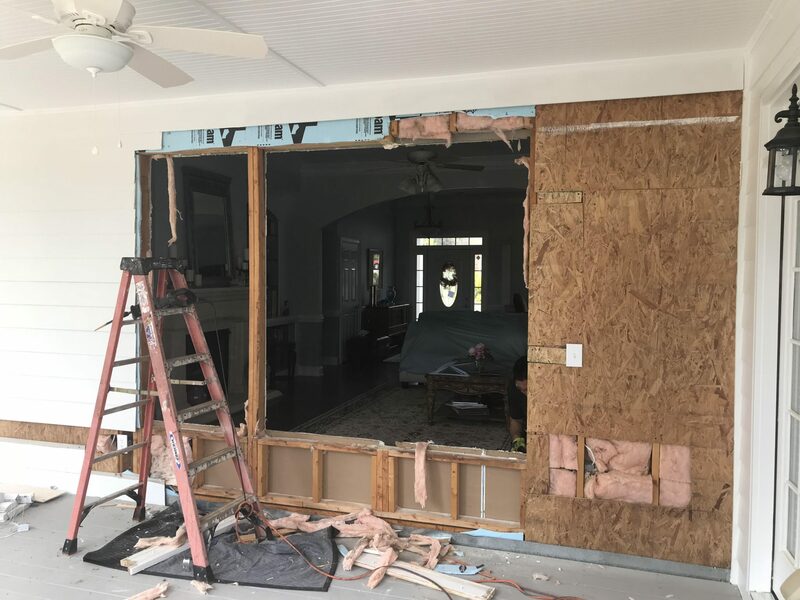 Sometimes builders go with the cheapest option, skimping on windows and doors. You may find some rooms in your home are dark and confined. We can add windows or doors to rooms that windows don’t already exist in.